The Angels try to communicate several ways one of which is through numbers. You may see the same numbers everywhere. People can get messages on licence plates, clocks, or see them in their minds eye. 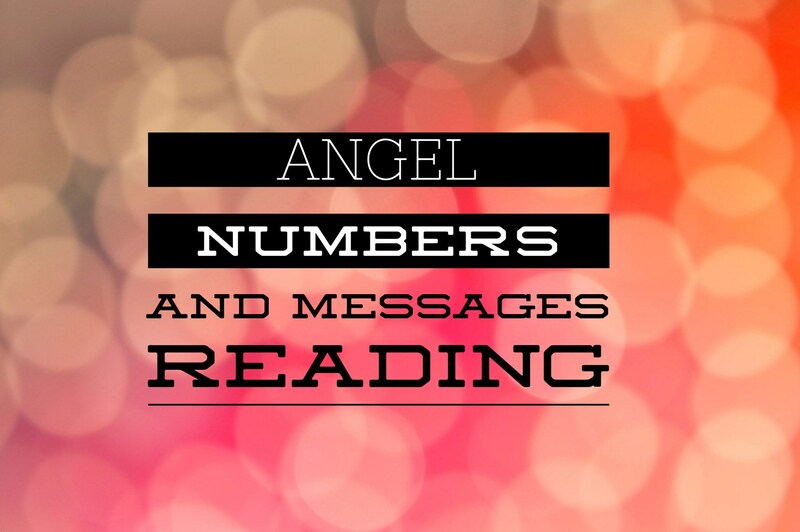 In this reading I will tell Angel numbers I get along with messages. You may also tell me about numbers you see all the time that you want me to focus on. I may not get the same numbers as you it all depends on what the Angels want to talk about. I can get additional meanings from the numbers more than what's written in a book or a brief description. This is sent to your email and can be listened to on any cell phone or laptop. This reading is for entertainment only. I am not a doctor or counselor. Very insightful and accurate for me. Great reading and it helped me out a lot. Thanks again. Spot on about everything! Not one thing she stated was off. I wasn't expecting to hear as much as I did. She was right on the money with so much, even my marriage and our union. This lady is really good into tapping into the different realms, I mean REALLY good. I myself do energy work and receive messages, I am limited as to what I can tap into. I truly believe that Lauri's access is unlimited and truly a very special gift from the Divine! You can tell she does this work to truly help, not out for profit, but out to help. I respect this to the highest degree. God bless her, a true angel on earth! !